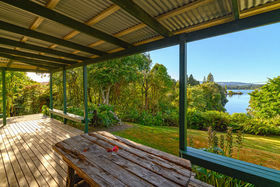 A hop skip and a jump to Lake Rotoiti- great for all water sports and trout fishing. 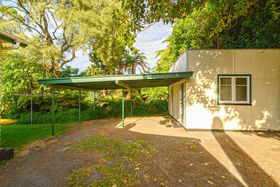 Properties in this location seldom come to market, the owners sadly are moving on and it's now time for you to take advantage of this little cutie tucked up on the hill side overlooking the Okere Arm. 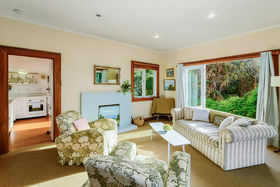 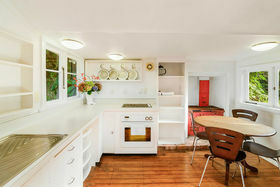 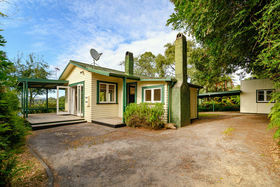 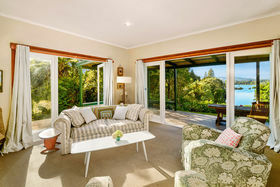 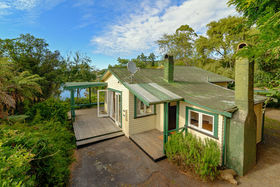 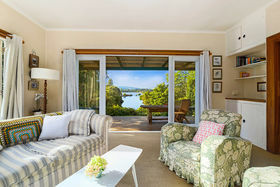 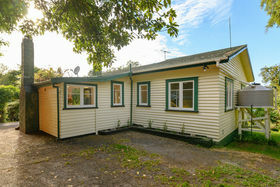 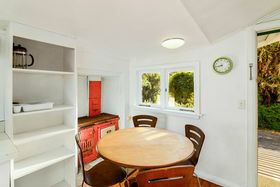 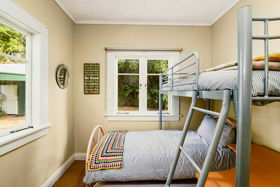 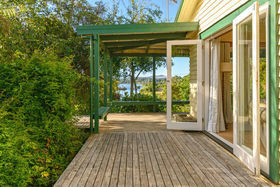 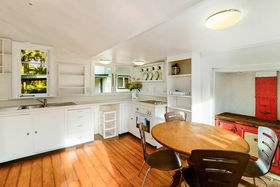 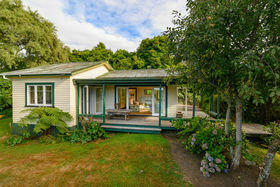 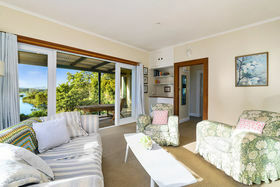 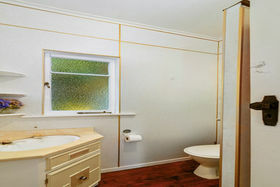 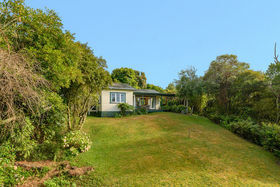 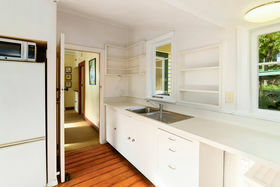 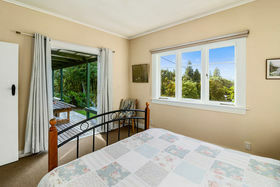 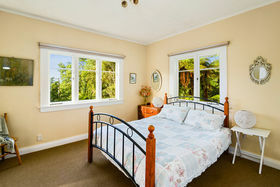 Nestled amongst native bush this two-bedroom cottage comprises a kiwi style kitchen with dining. 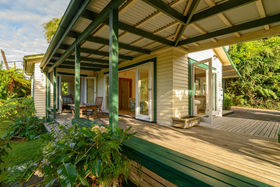 The spacious lounge enjoys seamless access to a well-positioned covered deck, perfect for all-weather entertaining looking right down the Okere Arm. 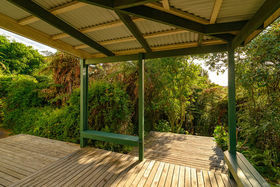 The 2163m2 more or less sloping freehold site has lots of space for children to explore and connect with nature. 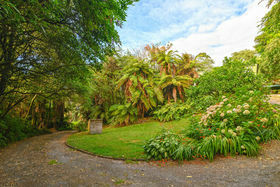 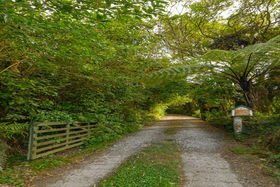 The front garden is private and large enough to pitch a tent or further enhance with landscaping. 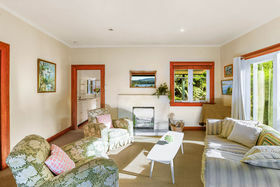 With lazy summer days and cosy winter nights, the woodfire is perfectly placed to heat the entire dwelling. 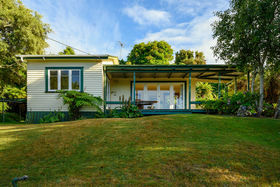 A double carport and ample parking make this dinky Rotoiti bach an opportunity not to be missed. 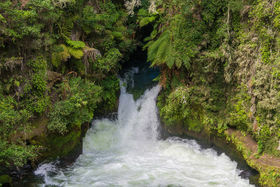 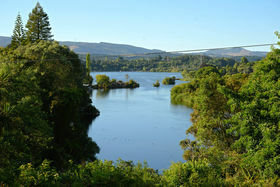 Walk to the store, the falls, ski the lake or raft the Kaituna. 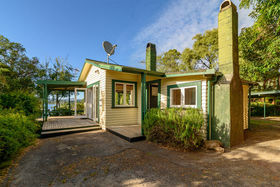 The coast is approximately 40 minutes away and around 20 minutes to the central business district. 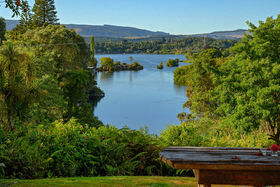 Make your Lake Rotoiti bach dream a Reality today!